DAC received to order to supply 52 pieces of ninty degree actuators spring return for resp. 2 inch, 3 inch and 6 inch trunnion mounted ball valves in class 150#. The actuators are supplied with stainless steel 316 coated control systems, and mounting brackets and are provided with position transmitter systems, local vision indicators and partial stroking communication systems. 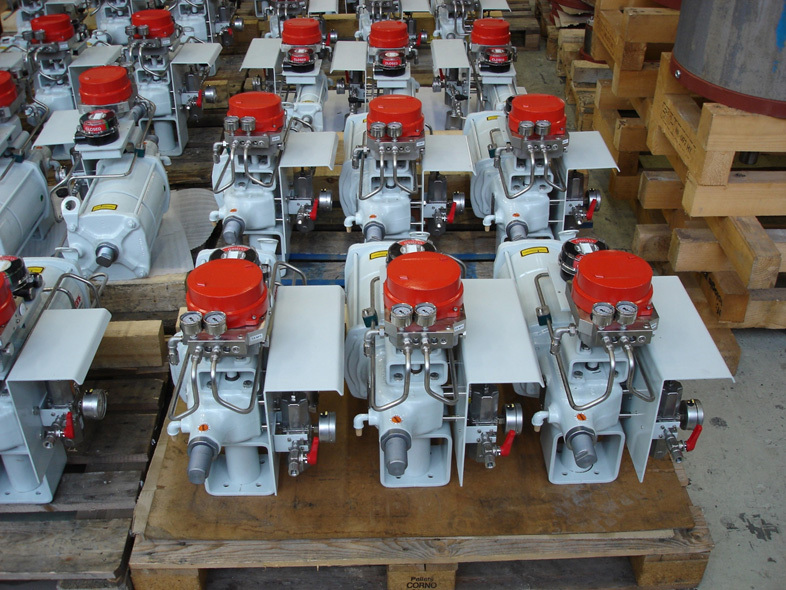 Valves and actuators are function, pressure and Delta P tested, the actuated valves will be installed in Veolia Waste Water Systems to be installed on the Inpex Ichthys FPSO. Inpex Ichthys field is situated on block WA-285-P in the Browse Basin, Timor Sea, Western Australia.